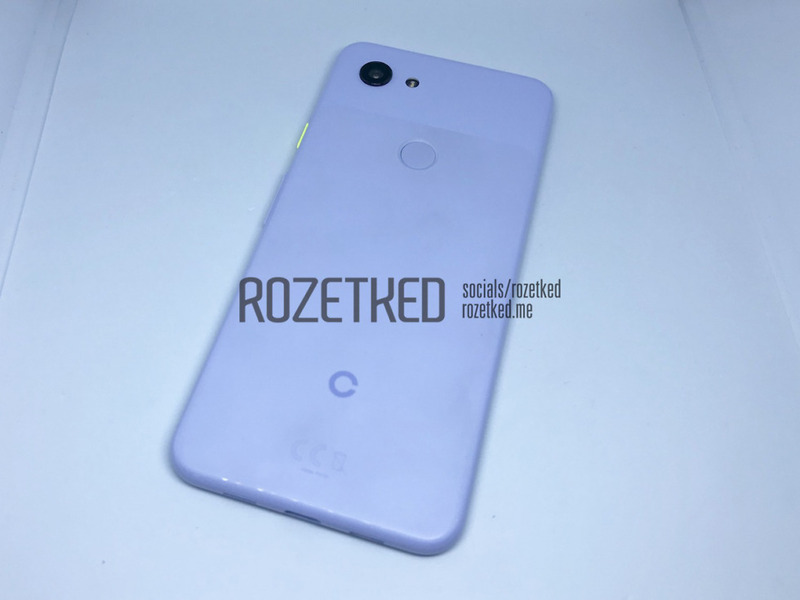 A Pixel 3 Lite, already? 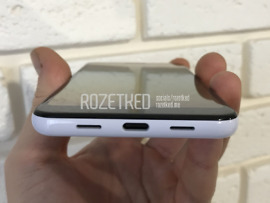 The leak arrives from Rozetked, the same site that did a whole bunch of Pixel 3 and 3 XL leaking. 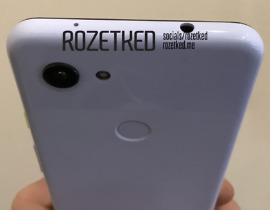 The device they have their hands on looks like a prototype (“Pixel 3 Lite”), similar to that first Pixel 3 XL prototype we saw, with weird logo in place of the “G” you see above. 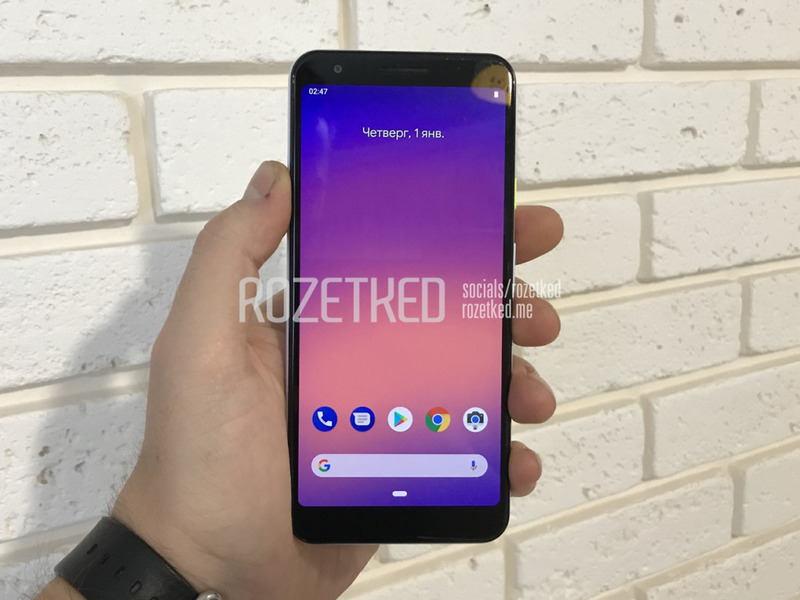 So what is this “sargo” Pixel 3? 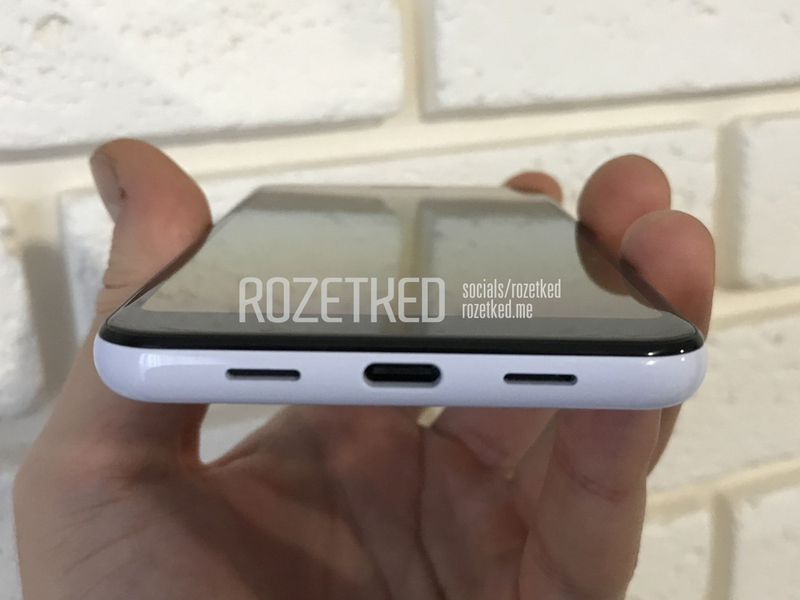 According to this leak, it features a 5.56″ IPS FHD display (2220×1080), Snapdragon 670 processor (Adreno 615 GPU), 32GB UFS 2.1 storage, 4GB RAM, 2915mAh battery, 12MP rear camera, 8MP front camera, rear fingerprint reader, and a headphone jack. Seriously, this phone has a headphone jack. 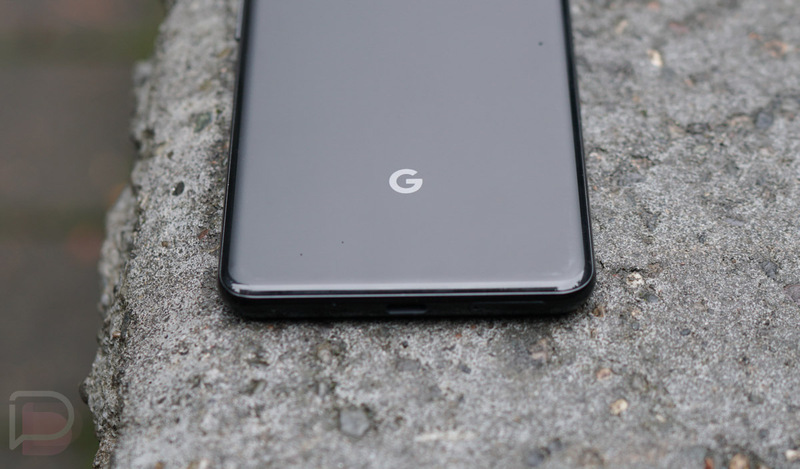 It looks a lot like a Pixel 3, only with a smaller profile, bigger bezels, a headphone jack, and possibly a different exterior material. In fact, that looks almost like an all plastic build, rather than glass. 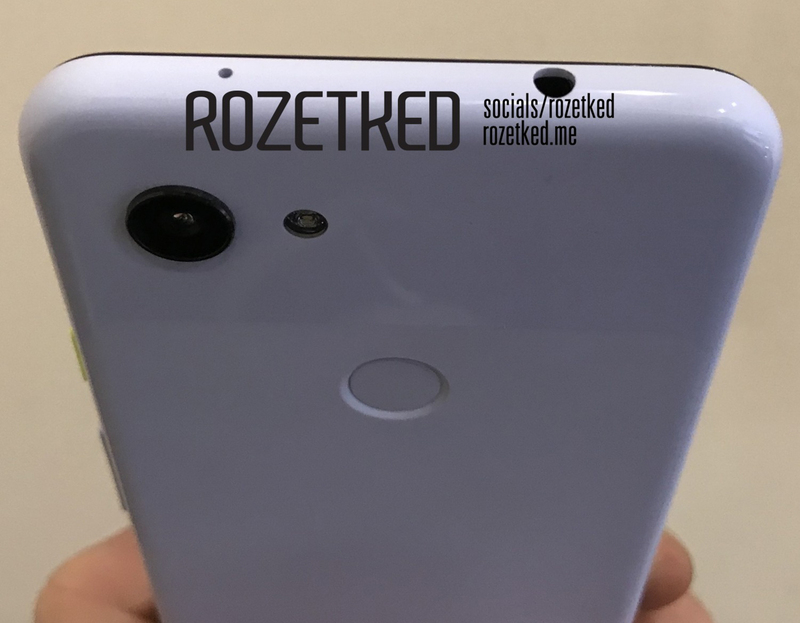 The leak also mentions that “bonito” is another in-the-works budget Pixel 3 and that it may feature a Snapdragon 710. We’ve heard that name before. What do you guys think about this? How much would you pay for this device? T-Mobile Now Trying to Lock You Into 3-Year Contracts With Bad Holiday "Deals"